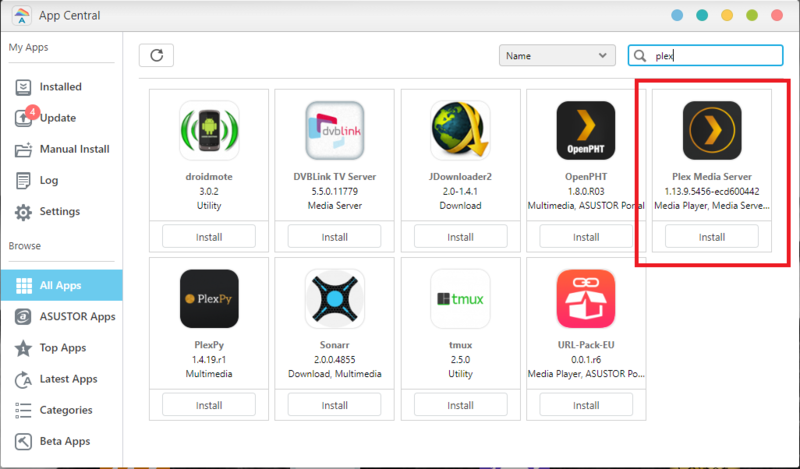 1.Install Plex Media Server from App Central. 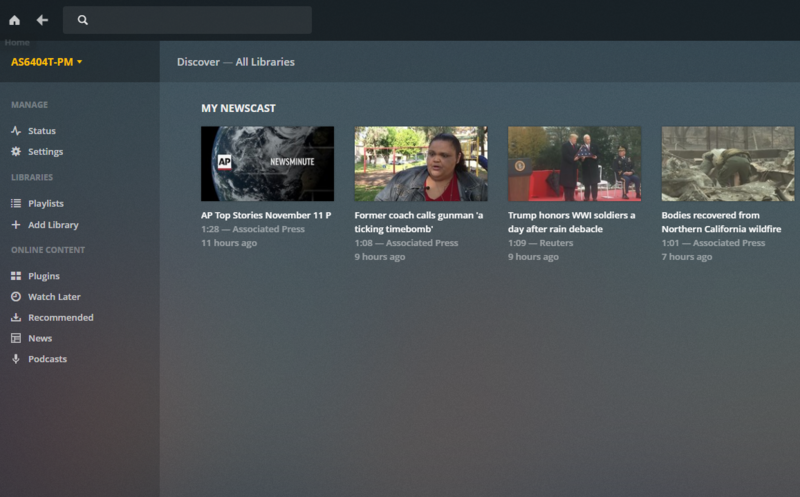 After installation, Plex Media Server will be available on the desktop. 2. 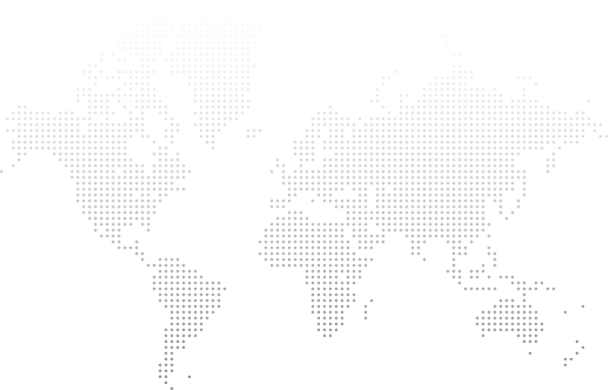 Open Plex Media Server to sign in or to create a Plex account. 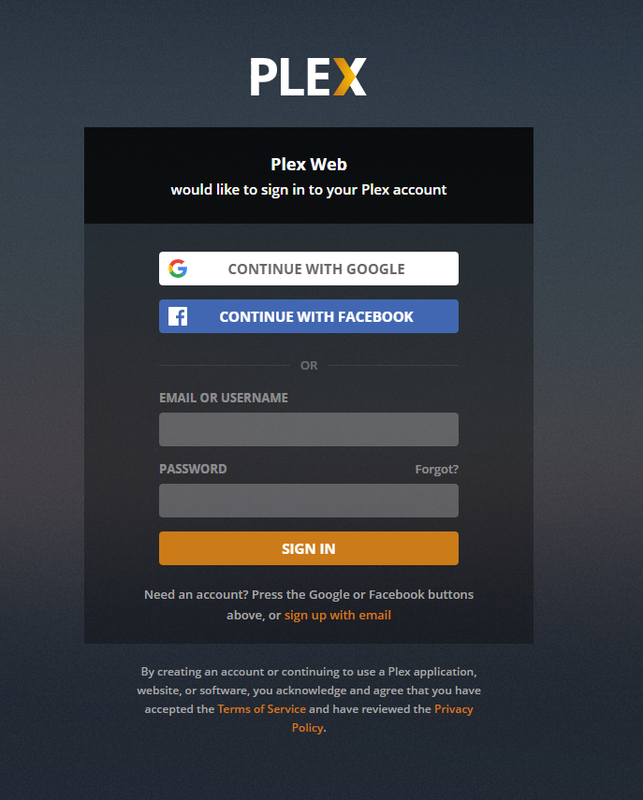 A Google account, Facebook account or a Plex account is required to continue. 3. Configure desired Plex settings after signing in. 4. 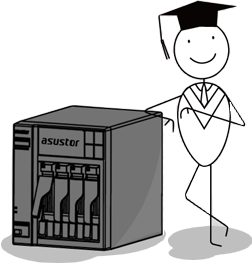 Once configured, all content on the connected NAS should be available. 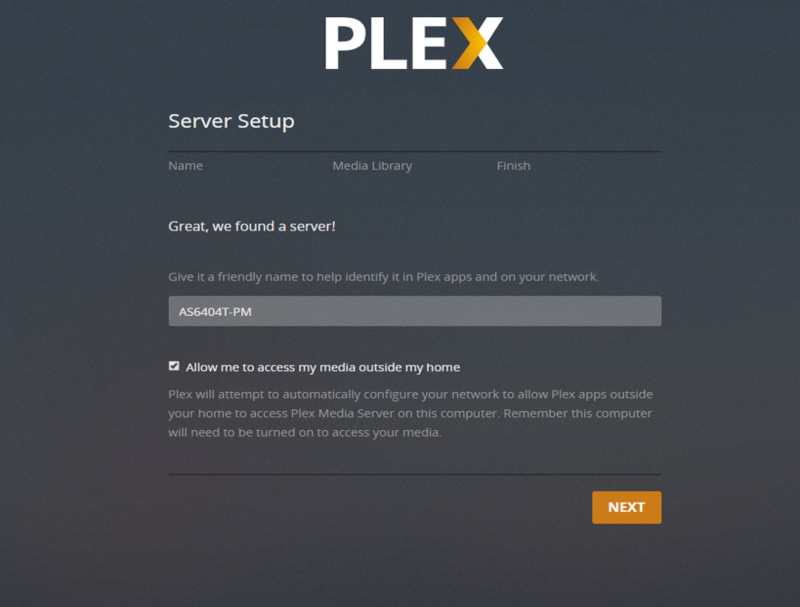 To identify that the correct NAS has been connected to Plex, the name of the connected NAS is displayed on the top left corner.